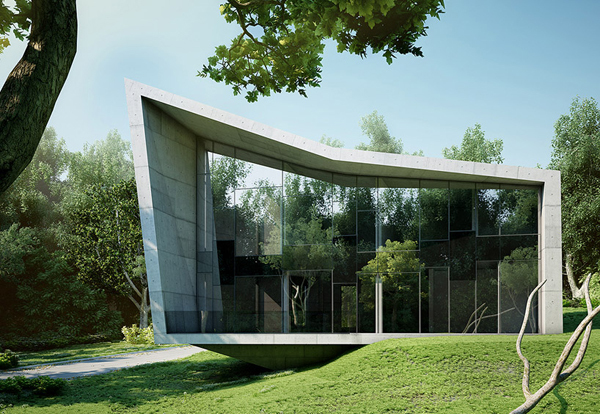 Today we want to show you interesting concept house “Edge House” created by Bulgarian firm STARH Stanislavov Architects. 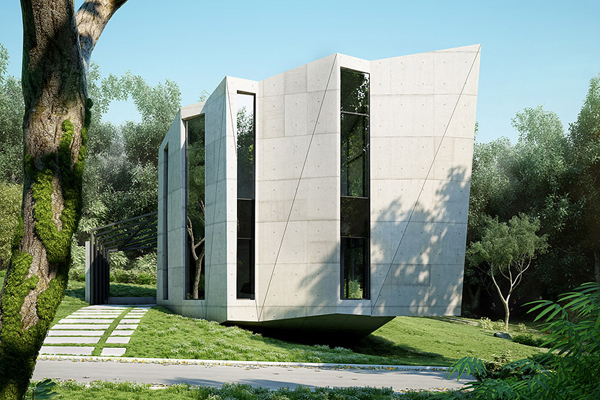 It’s a single family dwelling located in the densely vegetated suburbia of Varna, next to the sea. 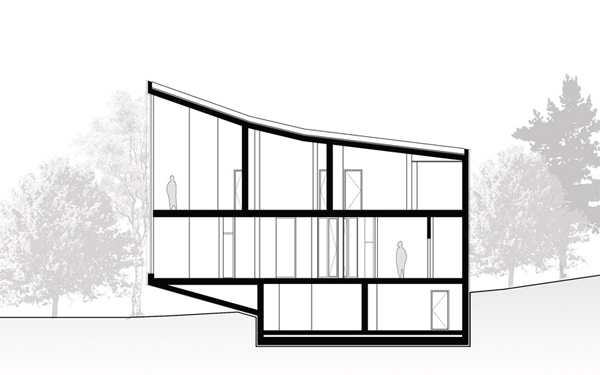 The residence’s peculiar plan, reminiscent of a conch shell, ends in a southern-facing full-height curtain wall orienting all programmatic elements towards the sea. Take a look! 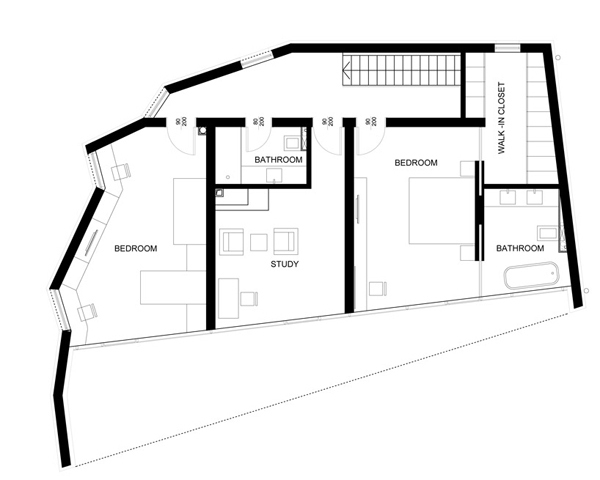 You have read this articleArchitects / House? 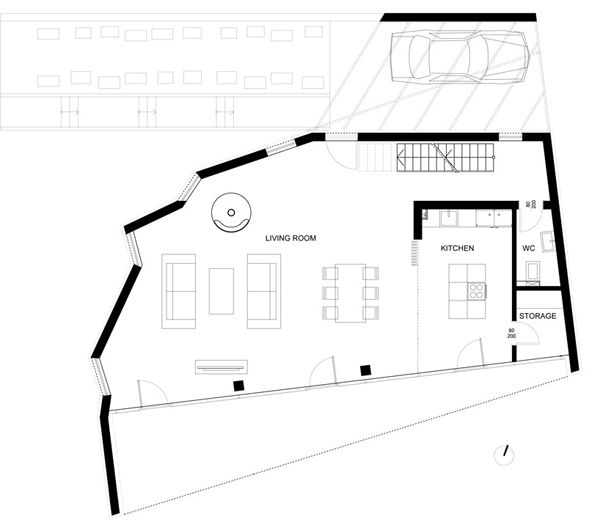 / Stanislavov / STARH with the title Edge House by STARH Stanislavov Architects. 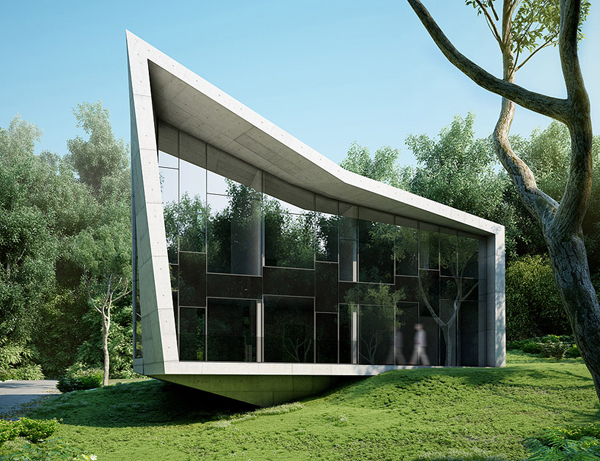 You can bookmark this page URL http://cocoreedy.blogspot.com/2014/03/edge-house-by-starh-stanislavov.html. Thanks! 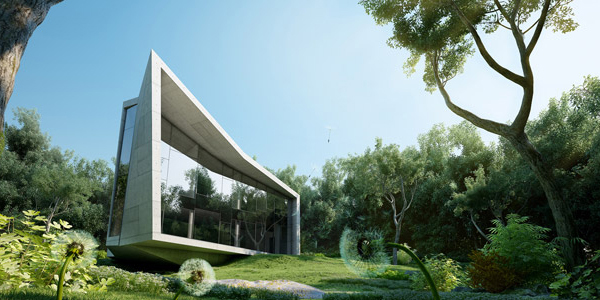 Comments "Edge House by STARH Stanislavov Architects"